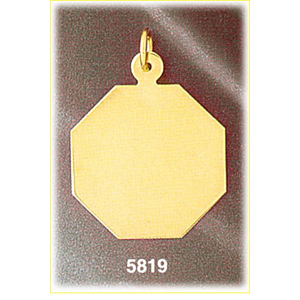 Make a statement wearing this adoring 14k gold engravable octagon pendant. 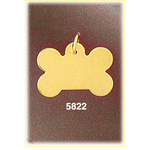 Engravable plate jewelry is a hot fashion trend that is here to stay. Combining classic and lavish 14k gold with personalized touches such as custom laser engraving available on both the front and back surfaces with optional birthstone make this octagon pendant an excellent selection. 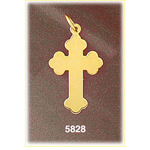 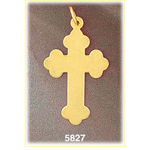 Pendant is crafted in 14k yellow gold featuring a polished finish with flat back, it measures approximately (24mm - 1") in width by (24mm - 1") in height and weighs 3.3 grams, it is recommended for necklaces.